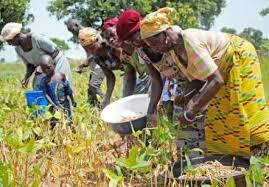 World Bank to inject two hundred million dollars into Nigeria’s Agric sector – Royal Times of Nigeria. The World Bank is injecting two hundred million dollars into Nigeria’s agricultural sector to revitalize its livestock sub-sector. The World Bank FADAMA Team Leader, Dr Adetunji Oredipe, today said that the World Bank is working in tandem with the Federal Government to formulate the intervention policy. Orediepe said that the funds will be released via a World Bank regional project, adding that more than ninety million dollars has been earmarked for Nigeria. 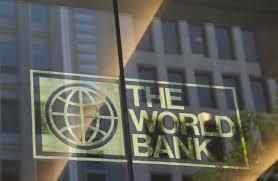 He also noted that the bank is working on developing key value chains in livestock, poultry and bee farming. Oredipe said the World Bank’s focus on the livestock sub-sector was based on the request of President Muhammadu Buhari’s administration. He stated that the livestock sub-sector accounted for a sizeable part of Nigeria’s Gross Domestic Product providing income, employment, food, farm energy, manure, fuel and transport.